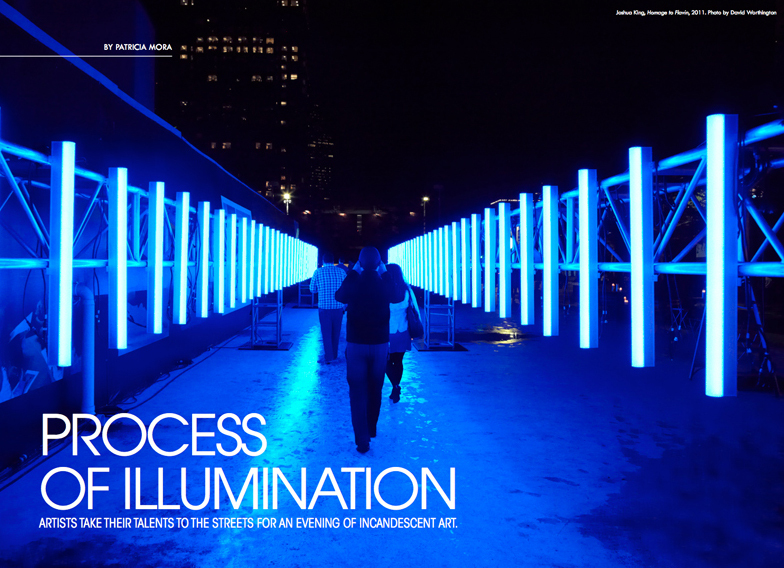 Patron Magazine features Aurora, the projected image art festival in Dallas, and Leo Kuelbs in their Fall 2013 issue. 3_Search will be creating a projection for Aurora in October. You can download the whole article here.